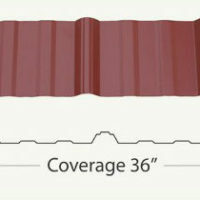 Here are the steps for calculating the materials for your new metal roof. 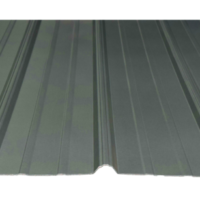 The hardy rib panel is the most common exposed fastener metal roofing panel and comes in 3 ft wide panels, cut to any length you want. 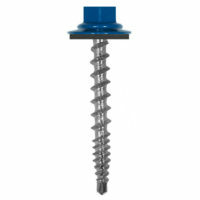 This is an exposed fastener roof meaning that you will see the screws when you have completed your roof. The most common screw pattern used is 24 inch on center. Meaning every 24 inches up the panel you will place another line of screws. The HardyClip or the HardySnap are hidden fastener standing seam panels used on both residential and light commercial buildings. These panels take a little more finesse to install than exposed fastener panels. 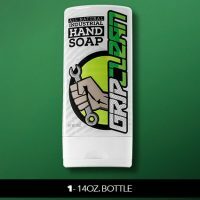 The panels come in a 16 inch width and are cut to any length. This panel is secured with a hidden fastener system where there are no screws showing through the roof. These are commonly fastened every 24 inches. The third type of metal roofing available is a metal or aluminum painted shingle, available through Future Roof, Interlock, or Rare Manufacturing roofing products. The fourth type of metal roofing available is a Decra stone coated shingle, or Metro Stone Coated Shingles. These are metal shingles that are made to resemble the look of an asphalt shingle roof but have the longevity of a metal roof. Once you have decided what type of metal roof you want, you can now determine your materials by simply drawing a sketch of your home or building, like the sketch below. Be sure to include measurements for all pipes, skylights, chimneys, valleys, sidewall, head/end wall, hips, dormers, and transitions into the sketch. The best thing to do is measure every dimension of the roof, and everything that is on the roof. If you are unsure of the different types of trims available. 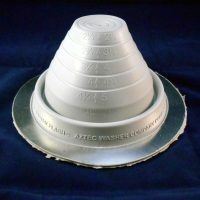 Then click on the links below to view the different trims available. We can also make trims to your specs. If you can draw it we can probably bend it. Make sure to include a key so that it is simple for you to identify the different pieces of your house. Next, you need to measure everything on your house. Start with the drip edge. Measure all of the areas that will need drip edge. Next measure all of the areas for ridge cap. This measurement will double as figuring out how many panels you need by dividing the width of the panel. For Example: The ridge in the center of the above picture is 60 feet long. If you were calculating for the Hardy rib panel you would divide that number by 3 and then because there is two sides you would multiply that by 2. That would give you 20 panels per side of the roof with a total of 40 panels, for that one section. Next you want to measure all of the Rake edge (where the peaks are on your roof.) This will determine what length panels you need and what length of gable trim you need. 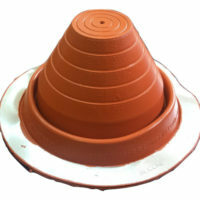 You can easily do this by measuring from the Drip Edge to the center of the Ridge Cap. 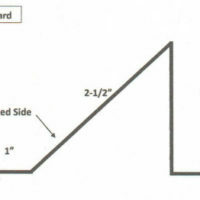 For Example: In the above sketch if you measure 14 ft from the Drip Edge to the Ridge Cap that would give you the panel length you need for that part of the house. (Its always a good idea to to add a little extra to the gable trims so you are not short. So with having 14 ft panels you would want to mark for a 15 ft corner. The last thing to complete the drawing is to measure all others parts of the roof. This would include valley lengths, amount of side wall, end wall, transition pieces, and measure all of the pipes that go through your roof to be sure you get the correct pipe boot. Now that you have all of your measurements of your house, you need to figure up how many pieces of each item you need. All trims come in 10 ft length pieces. Hardy rib panels are 3 ft wide. And Standing Seam panels are 16 inches wide. 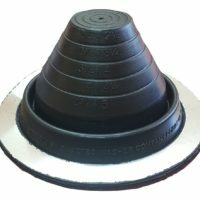 To view pipe boot sizes click here. Don’t forget to include what sections need vented ridge or non-vented ridge. If you have any questions bring your sketch in completed and we can go over it with you to make sure you included everything you need to complete your last roof you will ever need.